Combining his preternatural skill with melody with slick lyricism and an impish sense of humor, Suigenerisis one of rap’s most talented teenagers. The Bay Area native shows all sides of his talent and personality in “Dancin,” his new music video. Ignoring legal age limits, Suie enjoys VIP status in a gentlemen’s club. He’s too young to drink too, but that’s no obstacle for the young EMPIRE-signee. Instead of bottle-service, he gets carton-service, as scantily-clad models bring him Horizon Farms milk and chocolate chip cookies. The situation seems like it’s too good to be true, and it is–the video ends with Suie waking up from a dream, without models, milk, or cookies, but with stacks of cash. The follow-up to the demonic video for “Selfish,” “Dancin” is the latest video from Suinami, the young rapper’s second mixtape, which dropped in March. Please contact Michelle or Erin if interested in talking with Suigeneris. 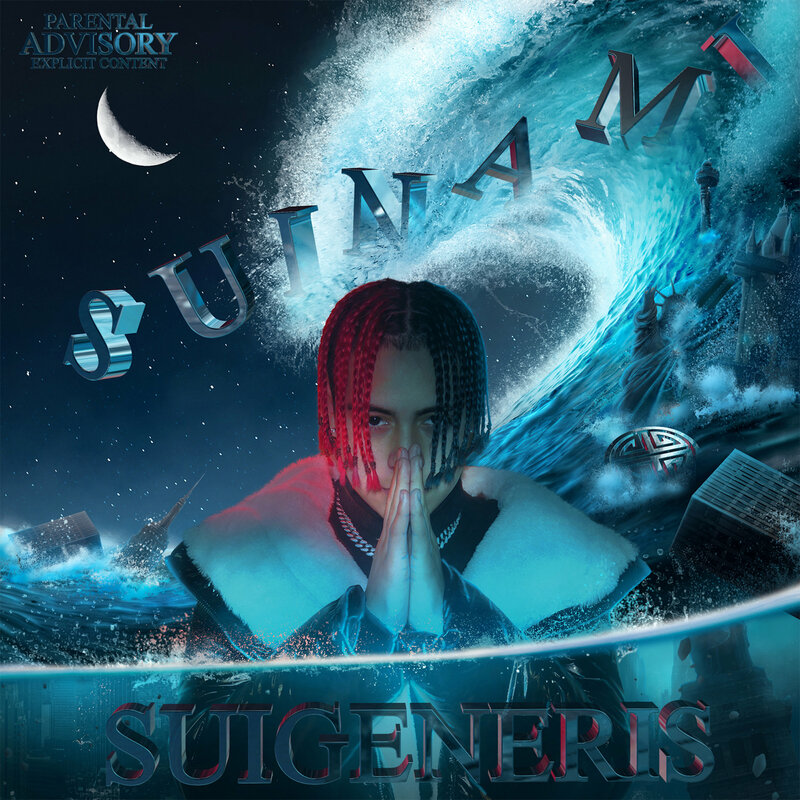 Based out of Northern California’s Bay Area, Suigeneris is a 15 year old Trap style Hip-Hop artist bursting on the scene in 2019. With hit songs like ‘Now” featuring Lil Skies, that has racked up over 5 millions plays on Soundcloud, and “Lucifer,” which has over 1 million plays on all platforms, ”Suie” has been making a strong name for himself. After dropping his first album The Cheat Code in March 2018, Suigeneris is one of the youngest, most talented rappers in the game to keep an eye on moving forward.